Lunchtime just got a whole lot tastier! 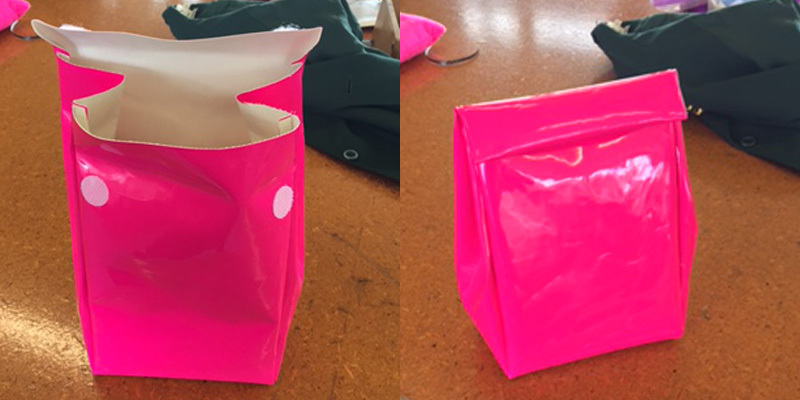 Sarah Wirth will show you how to create your own reusable, sustainable lunch bag from oil-cloth or vinyl. Perfect for beginner sewers, come and make your own design. Your sandwich will be in good hands with this one. Ideal for ages 9 – 14.